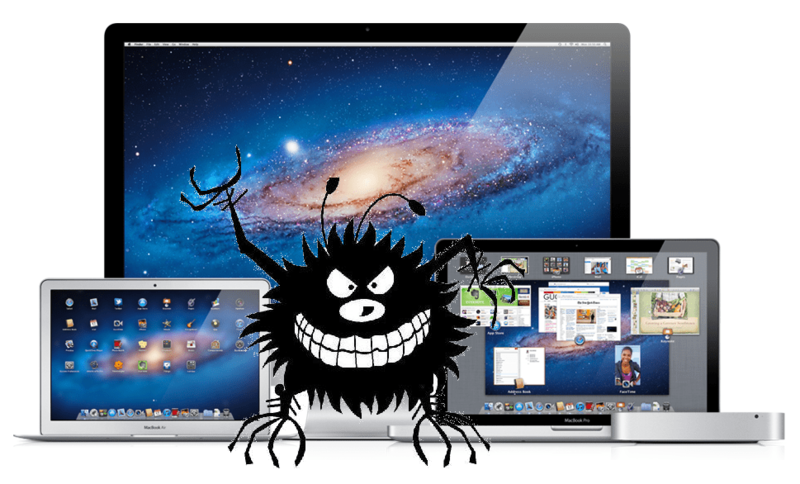 Is your PC, Mac, Server, Website, Email or mobile device acting strangely? The problem could be a physical issue such as a failing part, an Operating System issue (Windows/MacOS) or caused by an unwanted third party software, computer virus or malware infection or “bug” designed to capture your passwords, shopping habits and even blackmail or hold you to ransom (Ransomware) by encrypting your data. The IT Guys are experts in detecting and fixing these issues and restoring Windows and Apple computers, servers and websites to a secure working state. Even the best “Anti-Virus” and “Anti-Malware” products will only protect you 90% of the time. Everyone’s computer systems get compromised once in a while. The trick is to know that there is a potential problem and have someone look at it before it becomes a major issue. Please call us on the number below to discuss your issues with a technician and we can then best decide if this is a simple issue that can be dealt with over the phone, remotely by logging into your computer, or requires equipment to be dropped off at our Subiaco workshop for testing or requires a site office or home visit.